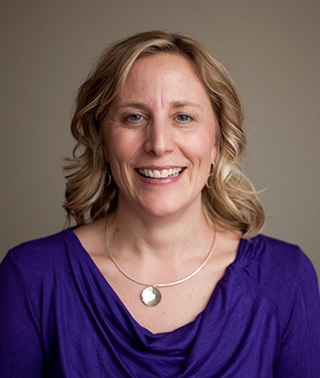 Jill is a physical therapist and manager of the Rehabilitation Department at Riverwood. She practices in Aitkin. Experience: 20+ years in acute care, acute rehabilitation, skilled nursing and outpatient care, plus 15 years of leadership/management experience. Graduate school adjunct instructor, Department of Health Sciences, St. Catherine University (5 years). Areas of Focus/Expertise: Advanced training with neurological disorders.